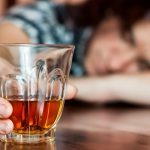 Home Mental Health	Outpatient Treatment: Which Is Best For You? Outpatient Treatment: Which Is Best For You? This type of treatment is offered to people who are also undergoing other treatment options. This can help patients discover the root cause and symptoms of their mental illness. Patients can also benefit from this by learning better ways to cope and deal with their condition, as well as seek guidance in rebuilding damaged relationships. Usually, patients who are more or less stable, but still requires constant medical check-ups will undergo this type of outpatient treatment. This requires the patient to continue treatment during hospital visits that range from 3-5 days a week for approximately 5 hours or more. This is ideal for people who prefer to slowly slip back to their normal routines; they may start spending more time with family and friends, perhaps learn a new skill to prep for a full-time job after they’ve fully recovered, and many others. These programs greatly resemble inpatient residential programs that are expected to provide superb results since support is more available to individual patients. These type of treatment usually taken place 3 days a week and often scheduled to accommodate work and school schedules. 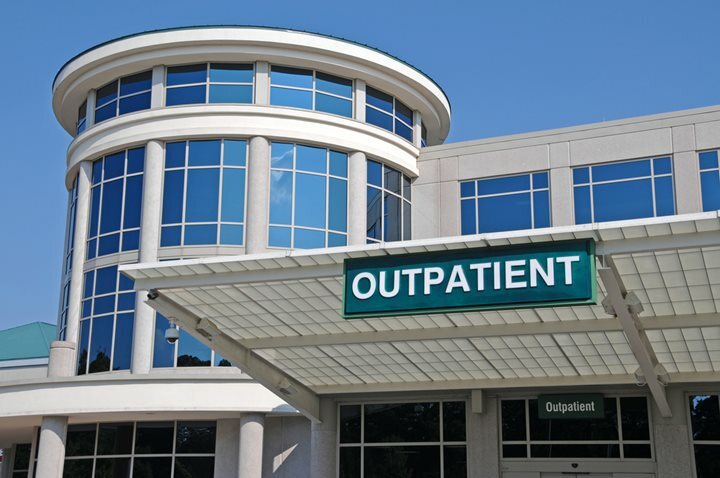 Outpatient treatments costs can vary depending on the facility or duration of the treatment program. However, they are effective and an ideal option for most patients since they can still go on about their daily routines and still receive constant support from mental health professionals. What Are the Causes of Schizoaffective Disorder? Personality Disorders: What Types are there?